Together with our partners we are able to offer a wide spectrum of logistical solutions within this extremely demanding industry, securely and efficiently together with a personalised service. Global Freight Solutions offers alternative solutions to its customers by providing NVOC. GFS will represent the customer and particular requirements and sign contracts with Shipping Lines to guarantee the shipment of a certain number of units each year. These contracts will in return entitle and guarantee that the client receives very favourable sea freight pricing and services via the participating Shipping Line. Transporting freight that’s Out Of Gauge (OOG), presents a unique set of logistical challenges. Safe delivery of oversized cargo demands specific expertise and precise handling. We at Global Freight Solutions can provide you with optimum feasible solutions according to the client’s specific requirements. Global Freight Solutions specialize in meeting the complex challenges posed by OOG cargo from the very beginning till the job is complete. Our logistics team will endeavor to understand and assess the full requirement of the client. Together a comprehensive guide can be designed formulated and implemented to sustain and fulfill the challenge or challenges ahead. GFS believes continued holistic approach can be sustained by offering a one stop shop service. Customs Clearance is one of the processes with which we process customs documents and transportation documents. Global Freight Solutions is locally connected to the customs data system. However customs clearance service is not limited to local shipments but through our agents network we can provide the same support and service. Global Freight Solutions, will ensure that its customers are pampered throughout the whole process. We will ensure that we facilitate the clearance process. Even, when transportation services have been supplied by third parties. When your cargo volume doesn’t fill an entire ocean shipping container, freight consolidation for your Less than Container Load (LCL) cargo is the answer. With competitive pricing and convenient sailing schedule, our LCL consolidation services are your cost effective supply chain solution. Named for the Roll On/ Roll Off cargo loading method, RoRo vessels are specifically designed for transportation of drivable cargo such as machinery, trucks, cars and trailers. Global Freight Solutions is renowned to offer impeccable Vessel Chartering Services and is able to provide its clientele a One Stop Shop facility. GFS is backed up by a team of experts that are able to co-ordinate with all parties involved within the chartering processes. 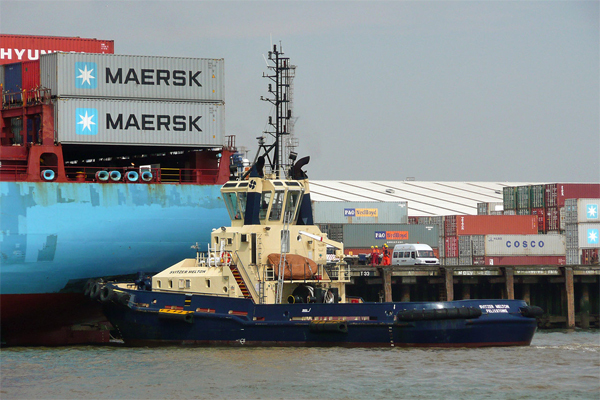 Every piece of cargo must travel over the road at some point on its journey. Road trucking is the most common form of freight carriage, and requires a strategic global network of transportation professionals. Global Freight Solutions team can coordinate any type of road shipment to meet your cargo movement requirements. 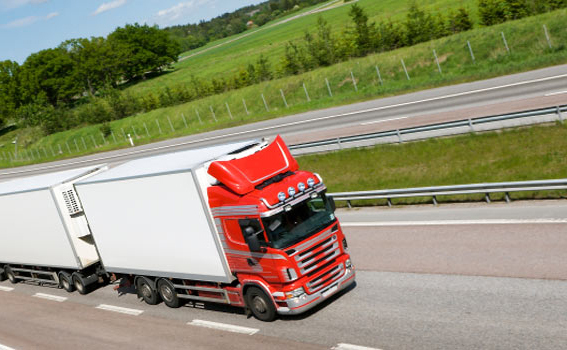 Our competitive rates make us your cost effective over the road trucking supply chain solution.